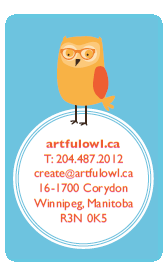 The Artful Owl uses art history as its starting point for the exploration of various methods and mediums in art making. The goal of the classes is to instill visual literacy in the participants through experiential learning in art history. Spring Term Starts April 1st!